The Haas Formula 1 team has confirmed that Ferrari young driver Charles Leclerc will get his first free practice outing for the team at the British Grand Prix. 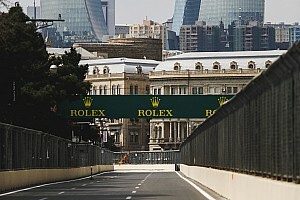 The Monaco-based driver had long been expected to make some FP1 runs for the American team this year, but the final details have only now been confirmed. He will replace Esteban Gutierrez in Friday sessions in the British, Hungarian, German, Malaysian and Abu Dhabi Grands Prix. Speaking about the chance, Leclerc said: “This is a fantastic opportunity to get seat time in a Formula 1 car and I can’t thank Haas F1 Team and Esteban enough. 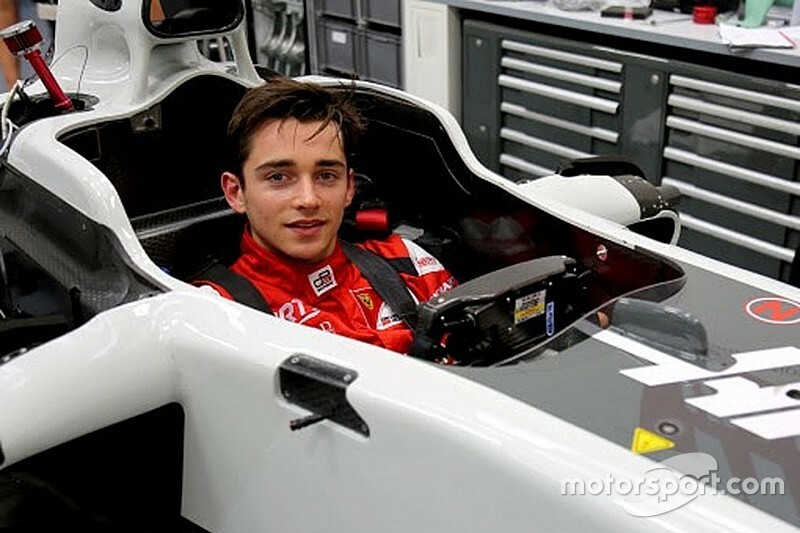 A former champion in several categories of karting, Leclerc is racing in GP3 this season and won the season-opening support race at the Spanish Grand Prix.